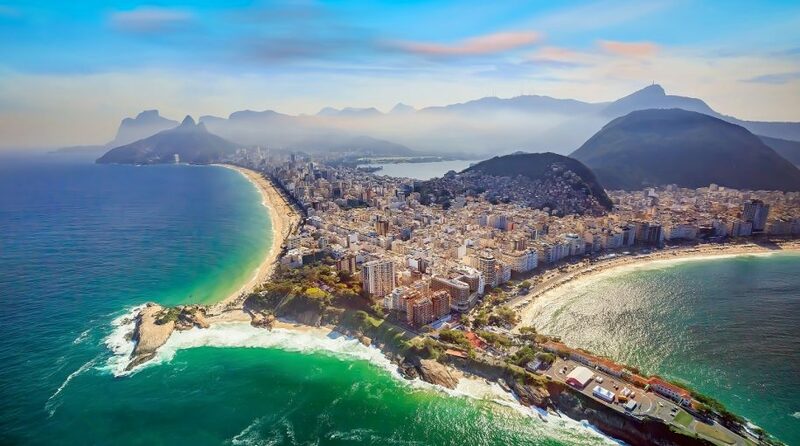 When it comes to investing in Brazil, Latin America’s largest economy, many U.S. investors opt for the iShares MSCI Brazil Capped ETF (NYSEArca: EWZ), but the country has some compelling small-cap opportunities. That theme is accessible via exchange traded funds, including the VanEck Vectors Brazil Small-Cap ETF (NYSEArca: BRF). BRF seeks to replicate the price and yield performance of the MVIS® Brazil Small-Cap Index, which includes securities of Brazilian small-capitalization companies. 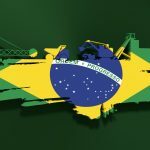 A company is generally considered to be a Brazilian company if it is incorporated in Brazil or is incorporated outside of Brazil but has at least 50% of its revenues/related assets in Brazil. New Brazilian President Jair Bolsonaro has made privatizing state-owned companies and overhauling a costly pension system both key points in his administration as a way to cut down the soaring public debt and regain foreign investors’ confidence in the Latin American economy. Bolsonaro’s ability to tackle pension reform in Brazil is seen as a potentially significant catalyst for riskier assets there. 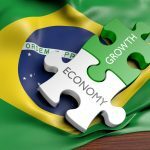 “Investors in Brazil and across the world are betting that newly minted President Jair Bolsonaro will push through key changes to the social security system in Latin America’s largest economy. But the path toward reform will not be a smooth one as the Bolsonaro administration, which already has a delicate relationship with top lawmakers, faces a lengthy legislative process,” reports CNBC. Brazil’s pension system is in dire need of reform because the country’s average retirement age is far lower than in OECD countries. The average retirement age for Brazilian men is 56 years old and 53 years old for women compared to 65.5 years old in OECD countries. Brazil’s government has previously put money into the pension system to shore it up, but given the fragile nature of the government’s finances, increasing fiscal deficits could be viewed as unappealing by investors. “Bolsonaro’s pension-overhaul proposal, which was submitted last month, aims to save the government more than 1 trillion reals — or about $270 billion — over a 10-year period,” according to CNBC. However, that proposal could take awhile to be voted on. Market observers do not expect Brazil’s congress to consider pension reform legislation until August.